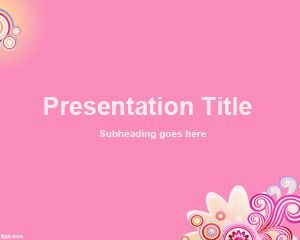 Date PowerPoint Template is a free date background PPT template for celebrations. 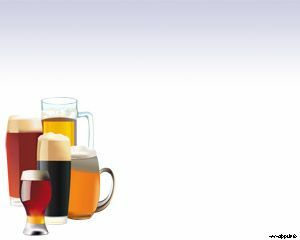 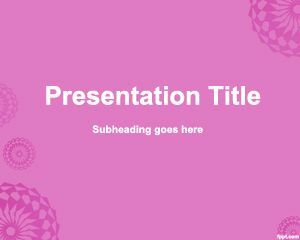 Free date PowerPoint template can be used to decorate your presentations on celebration. 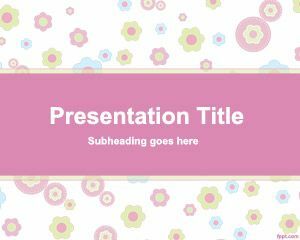 You can also download this free PPT template if you want to date someone and need to make a PowerPoint presentation for online dating or match sites. 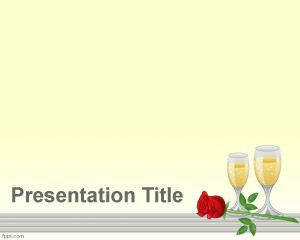 This PPT template contains two champagne glasses and a rose. 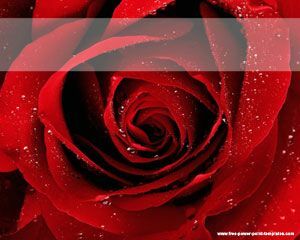 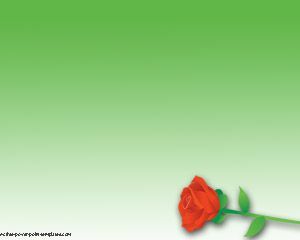 You can download other rose PowerPoint templates for free if you want backgrounds with flowers or a florist background.